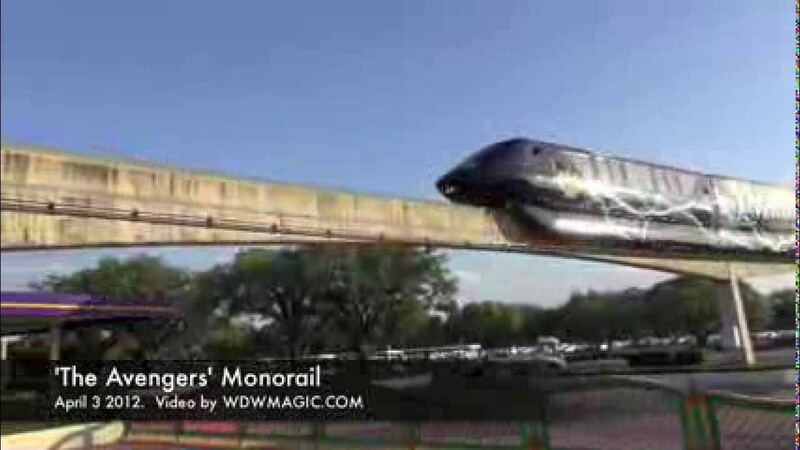 Dec 05, 1998 in "Walt Disney World Monorail System"
Malcolm Ross, vice president of the Disney-MGM Studios, says a transportation master plan now being put to paper will reduce the park's reliance on buses, but he stopped short of confirming unofficial reports that the company plans to invest between $800 million to $1billion in expanding the monorail. 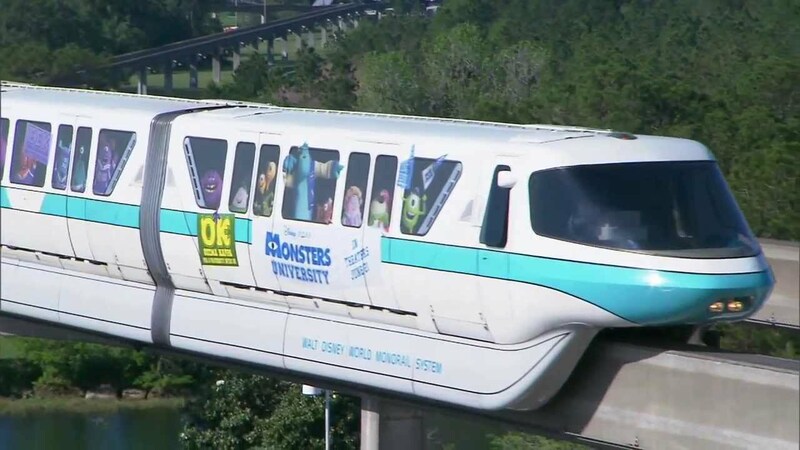 "We're looking at expanding the monorail, but we also have four or five other systems we're looking at," says Ross. Whichever is chosen, though, says Ross, "We'll have to get there soon."